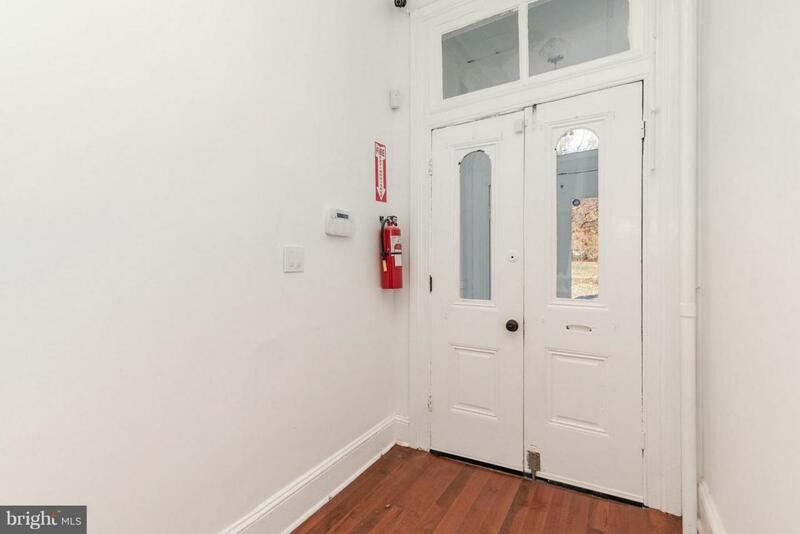 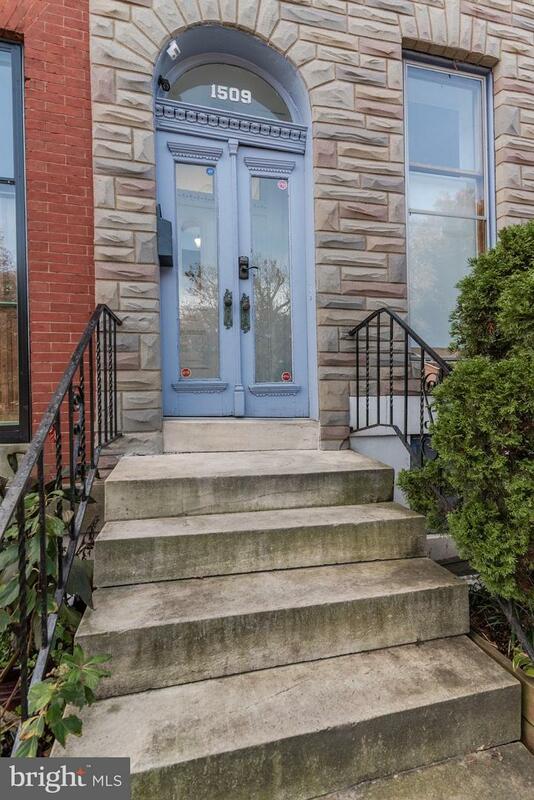 Beautiful, bright, classic renovation is walking distance to everything Baltimore has to offer the working professional. 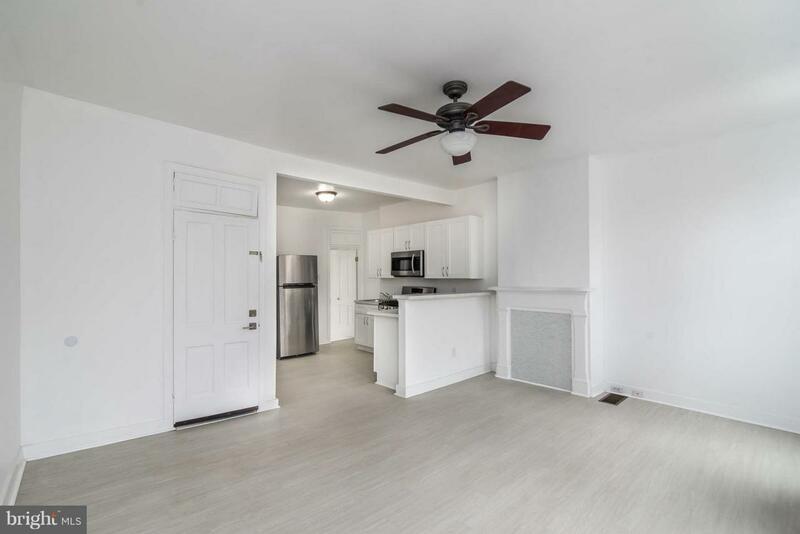 This 1 bed 1 bath top floor apartment includes, brand new appliances, stack able washer dryer in unit, massive back yard, and lovely park views. 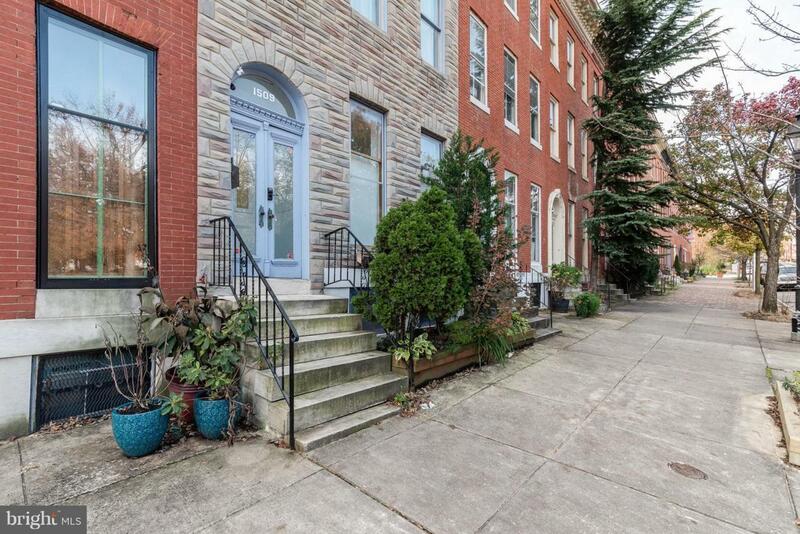 This Union Square community make this city living at its best!